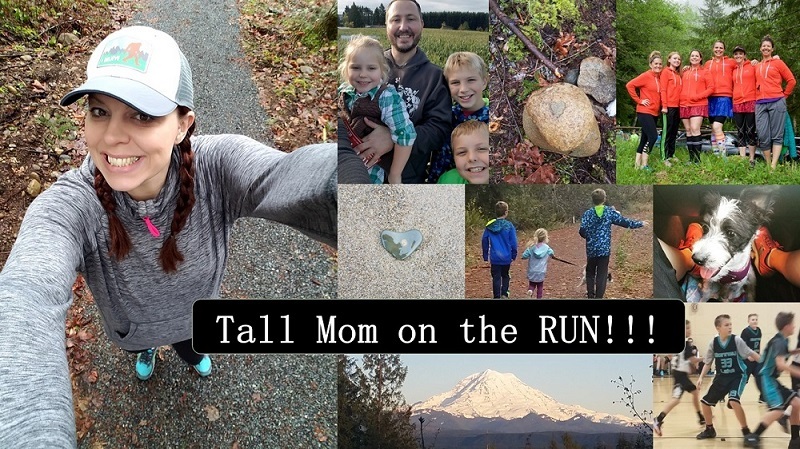 Tall Mom on the RUN: SOOO EXCITED!!! p.s. is it pink recovery socks? Because I am coveting a pair! EVERYONE in blog land seems to have them, LOL! Love it! Like Heather, I think I'm hoping it's the socks because they're sooooo cool!